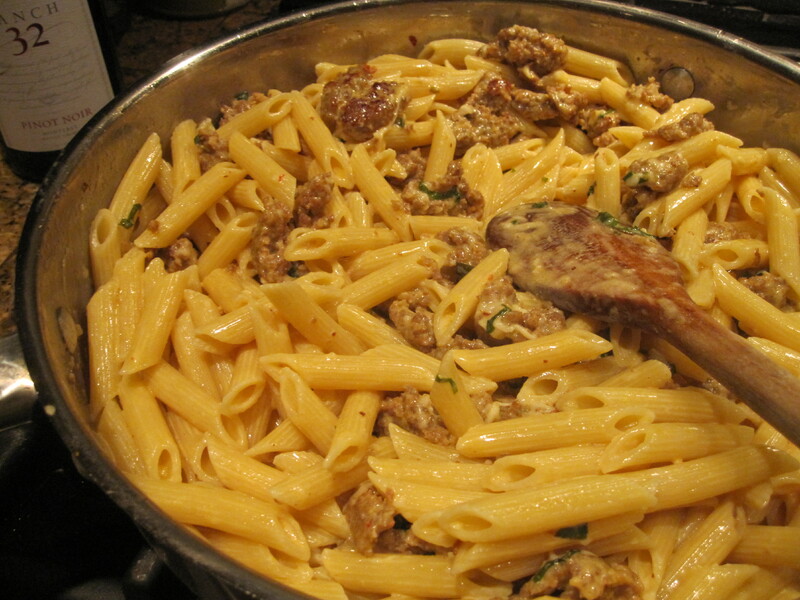 Penne with Creamy Sausage Sauce | eat. cook. blog.